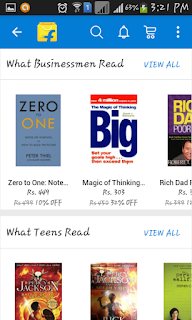 “What India Reads” is all about what you read or would like to read. 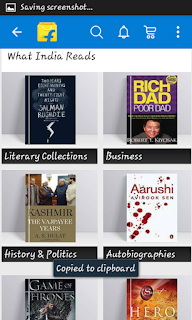 The app is designed basis genres for now and will soon feature what celebrities and authors read as well. The idea of the app is to make readers aware of what books are right at the top and also to help them discover books they might have not known of earlier. 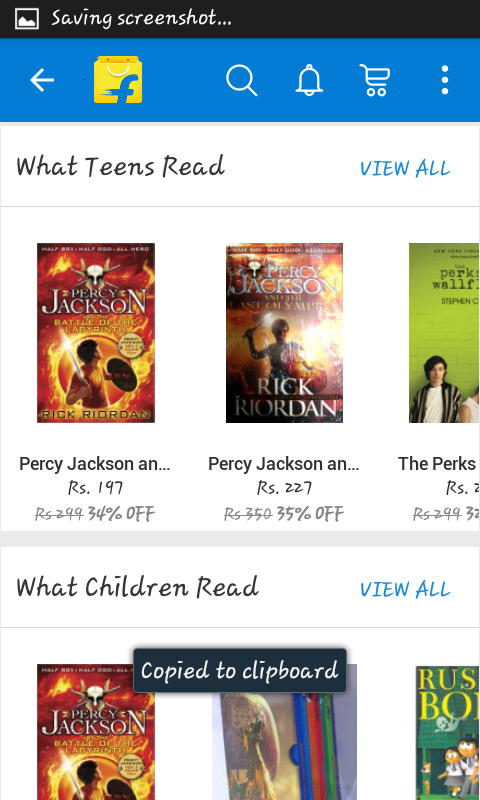 To me it feels like a Goodreads incorporated right in your Flipkart app. 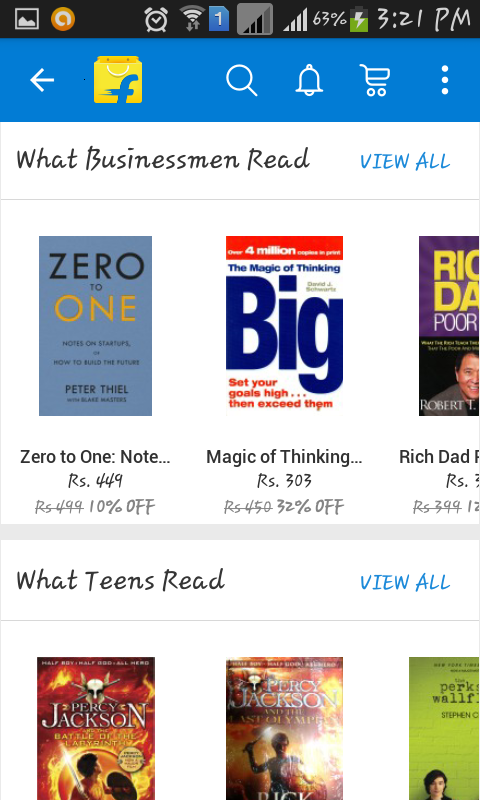 If only Flipkart starts delivering food and groceries too, it'll become an all-encompassing holistic App for me! IskiUski is one of the online foremost jewellery shop in india with the latest jewellery design in Gold, Diamond, Silver. We offer wide range of buy gold jewellery from various famous designers. vastu home entrance entrance advises that any property with entrance facing towards the south western direction must be completely avoided as this is the direction of devil energy, which brings misfortune. In a country like India, vastu expert in dubai is considered one of the basic requirements while constructing a property or building according to pre-specified principles. 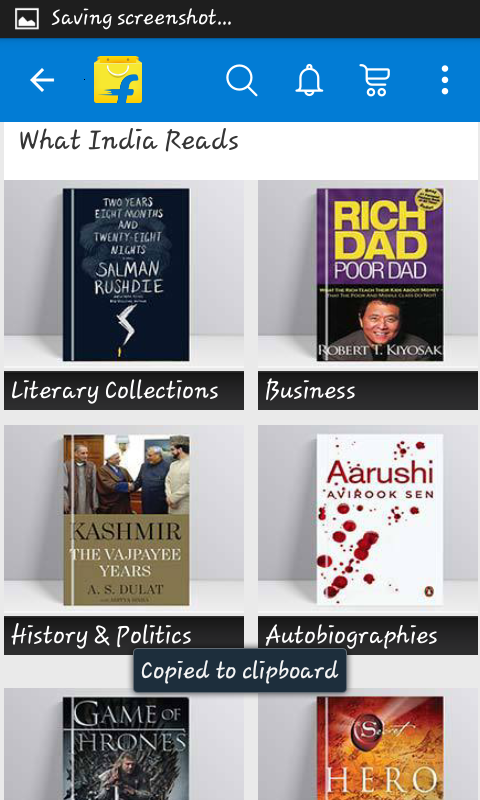 It is necessary to follow these principles for wealth, health, fame and prosperity in life. Though it has become difficult to follow each and every principle in the present era, it is important to make maximum use of tenets in order to achieve peace and harmony in life.